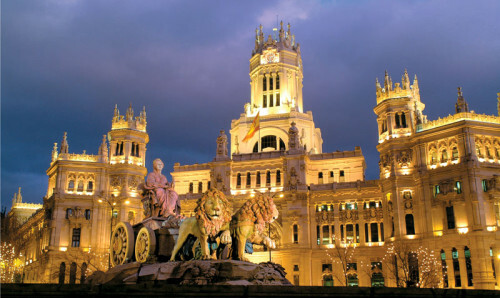 Cheap flights to Spain: Warsaw-Madrid for €63! Ryanair now offers cheap flights to Spanish capital. Return flights from Warsaw Modlin to Madrid are available for only €63 / 262 PLN! 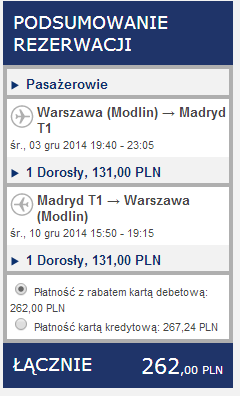 Departure is also possible from Krakow for just few Euros more. Book directly at Ryanair’s website. « Cheapest flights to Turkey in history: Prague-Istanbul for €79!